Being locked out of your car / truck during midnight is never fun. Now knowing who to call for help makes it even worse. For these unpredictable moments and more, it is imperative that you have a professional car locksmith’s number on speed dial. Don’t search anywhere for professional locksmiths, Amber Locksmith Store is here to aid you in emergencies! 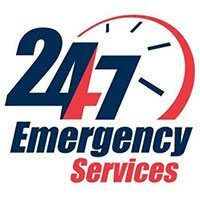 We specialize in all emergency locksmith services, as well as repair and replacement of locks and keys for your truck, car, SUV, van etc. There was a time when cars/ trucks were not very difficult to unlock when the keys were locked inside. That is no longer true now, with the increased emphasis on security; manufacturers today have made locks increasingly difficult to unlock. With the higher degree of expertise needed to unlock today’s automobiles, many car locksmiths are not up to the task. 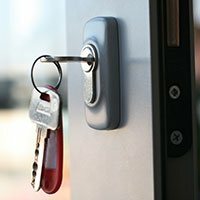 But Amber Locksmith Store is widely acknowledged as the best and trustworthy company for providing stupendous automotive locksmith services – thanks to its team of talented auto locksmiths. 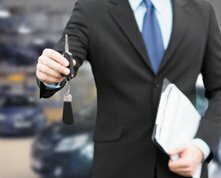 With new automobile models hitting the market, age-old techniques are no longer going to support the technicians. We understand this and provide intensive training for our car locksmiths on using modern tools and equipment. Our training will teach them how to unlock the cars/ trucks without breaking windows or using forced entry methods. Since all our technicians maintain the highest standards of professionalism while on the job, calling our technicians will eliminate your fear of getting your automotive locksmith needs serviced by someone who is unethical and incompetent. Who knew that one small key could have such futuristic technology inside of it? 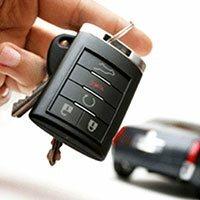 Transponder keys are equipped with very high tech features, which is why its programming can only be done by well-trained experts like those employed by Amber Locksmith Store. With our know-how of using all the latest tools and years of experience, we can replace or reprogram transponder keys and other high-security car keys within minutes, to help you back on the helm promptly. Now, when you need to recover the keys locked inside your automobile you know whom to call. Our mobile locksmith vans will be dispatched to your location the moment we receive your call. No matter the hour, our skilled car locksmiths will quickly rush to your aid and get you back on the road in no time. Dial 713-470-0727to avail our car locksmith services in Houston, TX area today!